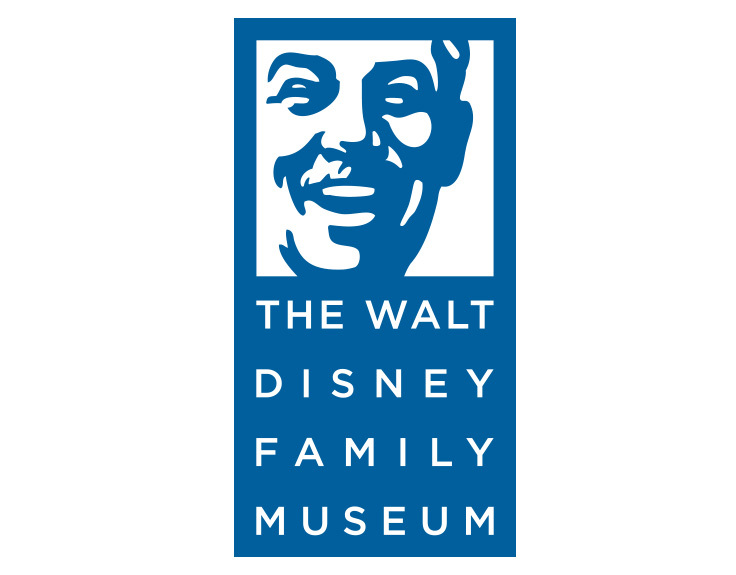 Walt Disney Family Museum, The Diane Disney Miller has spearheaded the establishment of a museum in a restored building in the Presidio area of San Francisco to honor her father. Opening took place in 2009, with the first preview day on September 19 and official opening on October 1. After closely supervising the operations of the museum for four years, Diane passed away in 2013.